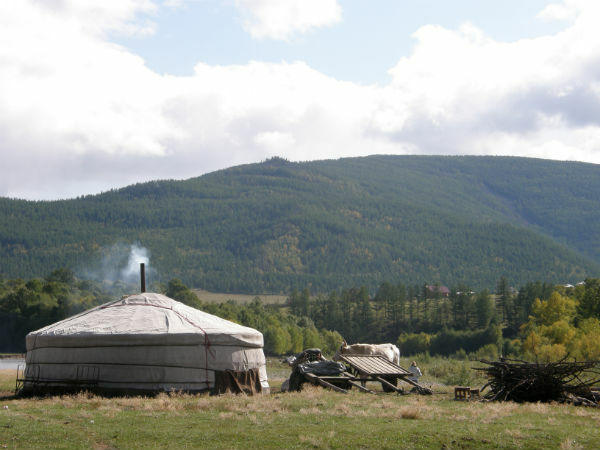 Mongolia is in this year’s list…. but to what end? Another yearly ritual comes to pass. The first weekend in January, and every newspaper’s weekend travel supplement is a twist on ‘The cool places to visit 2014 travel list’. This year there’s a lean towards World Cup themes, and WW1 gets regular mentions. These lists are as easy to gorge on as Christmas candy, and after a while, about as nourishing. As is the case with any travel list, I inevitably find myself challenging some of their selections. So that while my own experiences meant I was pleased that the Guardian chose Bangladesh and featured the travel startup Lovedesh too, in its Mongolia entry I would have like to see the remarkable nomadic travel agency Ger to Ger mentioned. But then I am just falling into their trap, as of course these lists are designed to create dissent, especially online, where a Top 20 anything post + the chance to disagree in comment section is clickbait heaven. Another easy jibe would be to point out how few of the entries on a mainstream travel list are actually proactively responsible or sustainable. Or how few of them can be accessed from where these papers’ main readership (the UK) actually lives by anything other than plane. But that would be a glass half empty response, and as I am still relatively full of festive cheer, I’d rather say that it was great to see so many more responsible choices than in previous years, and that it is encouraging to see such forms of travel being more recognised and promoted by the mainstream. The real issue with lists is not their choices per se, but rather the problem with the travel list itself. They are compelled to be surprising, and filled with different entries from last year. So 2013 was all about Margate. This year everyone who is anyone is supposed to be going to Yunnan. The unspoken implication is that the best form of holiday experience involves journeying to a place you have never been before that offers out-of-this-world attractions. I have two problems with this checklist-obsessed, ephemeral, novelty-seeking approach to travel. First, if I love a place, I want to go back. I want the excited anticipation of seeing my hosts again, or sitting in my favourite bar, watching the sun set over the horizon again. To me this is a greater whetting of the appetite than that generated by somewhere I have never been – because it is grounded in truth and past experience. And I am not likely to be disappointed on arrival – so long as the place hasn’t changed for the worse. 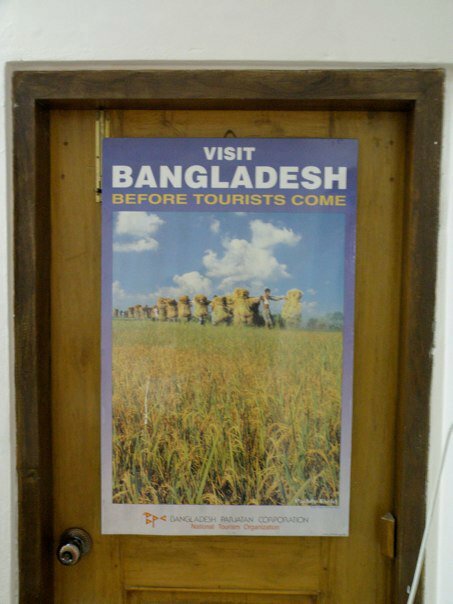 Responsible Tourism is about ensuring places don’t change for the worse, and so is all about promoting repeat visits. Destinations don’t build pop-up hotels to satisfy us for one year, and then take them down the next. People lose their jobs when the tourists don’t come. Kerala isn’t on the papers’ must do lists this year. 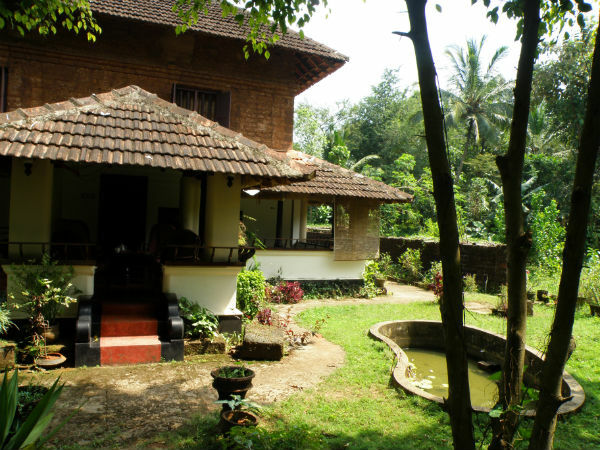 So do homestays like this stop being worth doing? My second problem is with the relentless push to offer something novel and remarkable. Everything is remarkable if appreciated fully. Home-cooked lunch with a local family in their home. Taking the tram through a city. Witnessing the traditions of a region, practised the way they always have been. Beauty, as they say, is in the eye of the beholder. Rather than the pressure being on destinations to come up with new gimmicks to attract jaded travellers like some sideshow magician learning a new trick for the weekend, should it not be for tourists – supported by travel agents and companies from source markets – to endeavour to discover the world as it really is, rather than asking that the world change for us? Love this line: “Everything is remarkable if appreciated fully.” Here’s to a bright and healthy 2014 for the conscious and responsible travelers and locals. What you say can sound a little like seeing how the other half lives when you write about eating with a local family. Having said that we were wandering through the market in Stonetown Zanzibar with our young teenage daughter when suddenly a woman came out of a hut with a squawking chicken and less than twenty yards from us she wrung its neck, plunged it into boiling water and began to pluck it. Our daughter until that moment had no appreciation of how chickens reached our dinner plate and it was a lesson, albeit a brutal one well learned. had we been on an escorted tour and not independent travellers I doubt we would have been in that position.